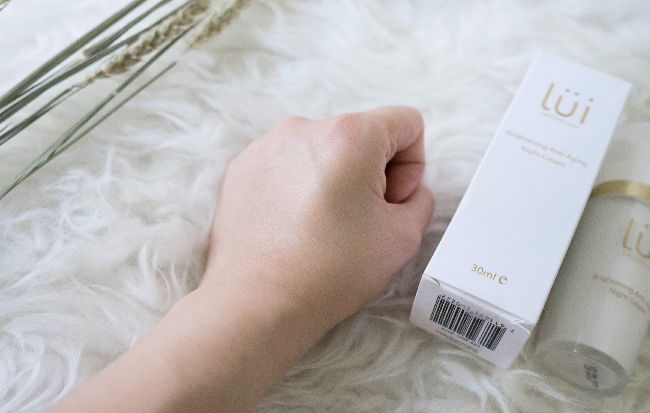 Another beauty review about an anti aging night cream but first thing first I want to say thank you to Clozette Indonesia who send me this package, and of course for LUI Indonesia who give me an opportunity to try on their product. 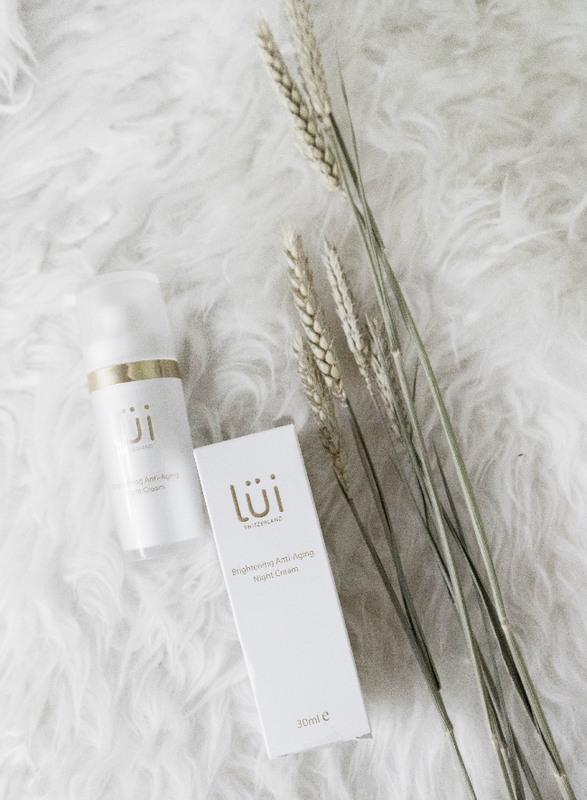 LUI is a skincare product based in Switzerland that contains the rare Swiss apple cell serum and other natural ingredients. 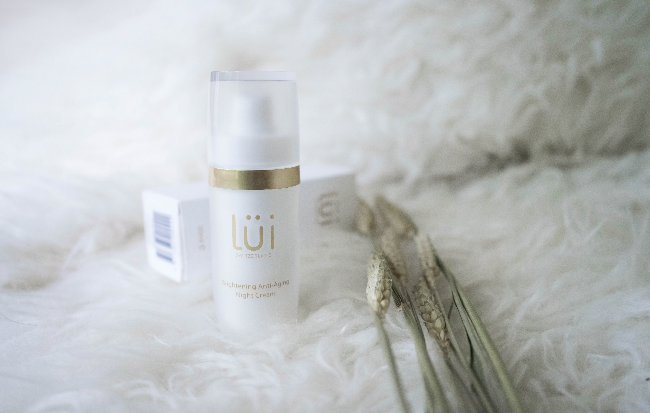 All Lüi Switzerland products don't have Parabens, Silicones, Sulphates, and other elements that are harmless to the skin. 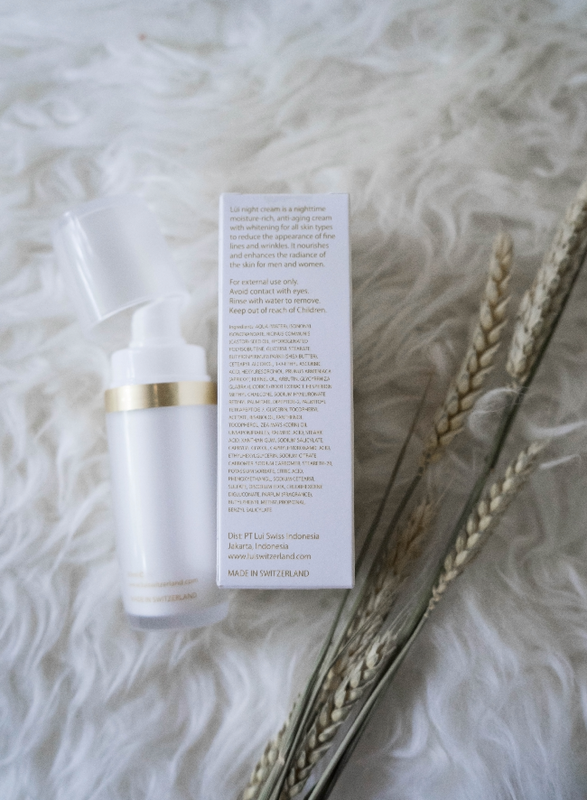 So this Brightening Anti Aging night cream comes in a medium sized plastic bottle, it contains 30 ml of creamy texture cream. 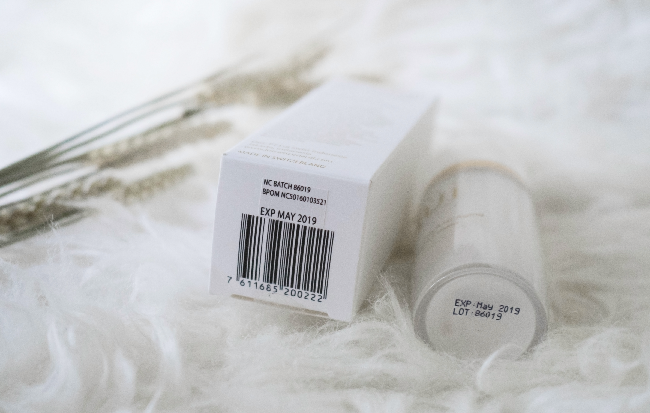 My first impression of the packaging was good, it is white and gold colour, looks clean and sleek, like most of expensive skin care product. They claimed that this cream is gonna make your skin brighter, moist, hydrated and reduce wrinkles or fine lines. So here is its texture, before and after application. It's a bit thick at first, but during and after application, I feel this cream is more watery and light, not sticky at all. 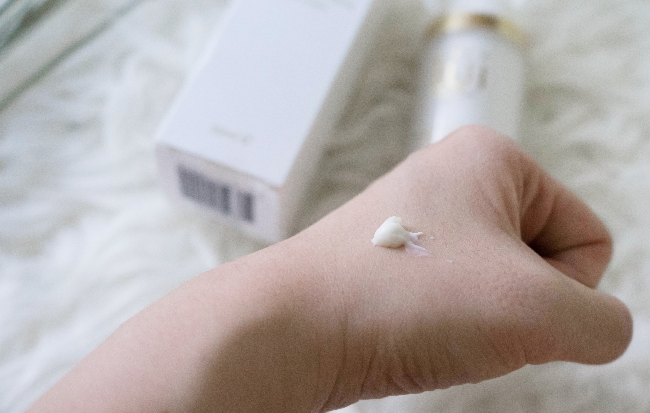 I can say I prefer this kind of cream rather than the sticky and heavy serum because I'm still 24 years old, and my skin type is oily-combination, so I don't need so much moisturizer cream. I mean, I need serum and moisturizer but not too much, not the heavy ones. I ever tried another product that sooooo moistful and turns out my face become more oily. 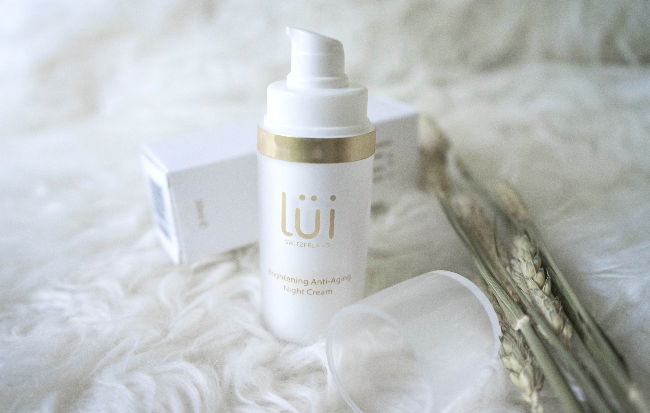 For the price, this 30ml Brightening and Anti Aging Night Cream is cost at IDR 700.000 rupiah. I think it's quite affordable and in my opinion, this cream is suitable for teenage, for all skin types. If you need to put on sleeveless tops, right here's a few underarm ">skin whitening recommendations.